I was in my favorite local stationer, MMilestones, in New Canaan, the other day (more on them soon). Looking through the books for several needed items, I was reacquainted with the beautiful offerings of Sugar Paper. I had originally seen their book last year for Christmas cards but was too late to the game. 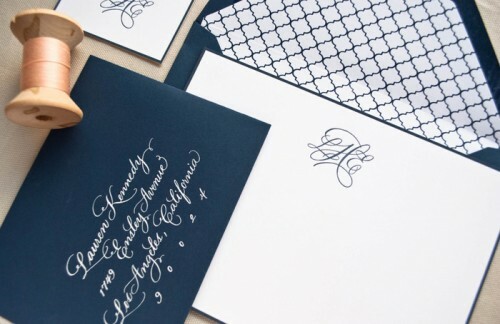 There are certainly many lovely lines for stationery products, but if you like letterpress, then you’ll be in heaven when you see Sugar Paper. After looking at their collection, there’s just no going back. 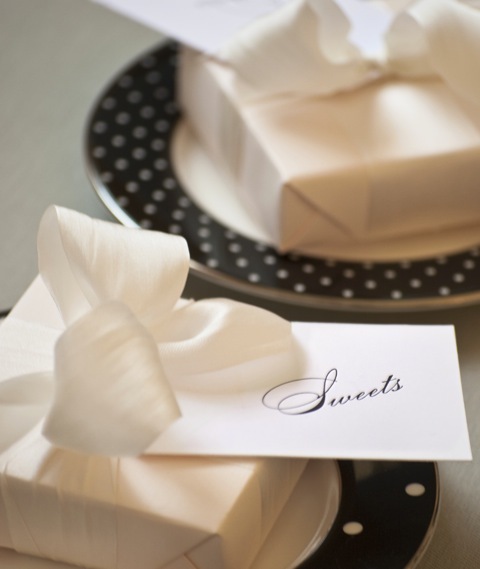 Founded in 2003 by Chelsea Shukov and Jamie Grobecker, Sugar Paper is the quintessence of understated luxury. 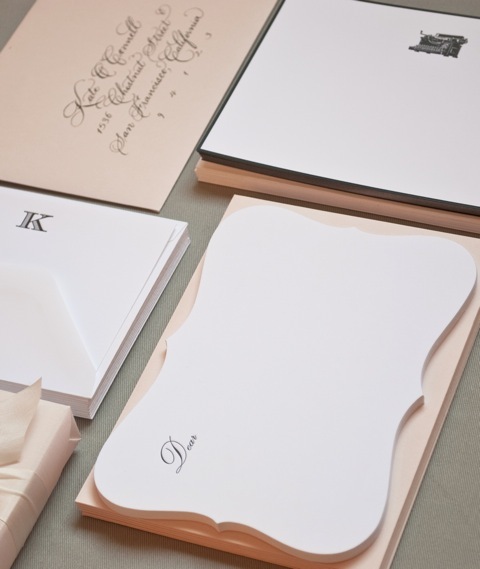 As Chelsea and Jamie explain, “Sugar Paper is more than luxurious stationery. It is a statement about one’s individual style…We believe in the hand written note. We believe letterpress printing is an art. We believe simple is beautiful and quality matters. 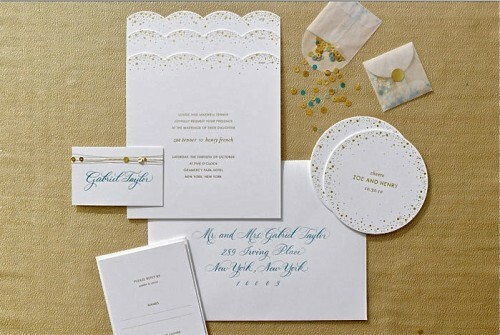 We believe love is in the details – details like a crisp impression on extra-thick paper, brightly colored edging, and ric rac stitching.” What can I say – ditto – in spades! Here is their new video which shows the Los Angeles store and workroom. Only a handful of stores across the country carry the collection. Chelsea and Jamie selected their retailers based on a simple criteria – they needed to have stores with both style and substance. They wanted retailers with great customer service, beautiful merchandising, and owners who truly have a passion for what they do. I feel lucky that MMilestones was chosen to be one of them. You can see how beautiful their collection is online but honestly, it’s even more special in person. In hand, you can appreciate all the exceptional details – the quality of the paper, the depth of the impression, and the beauty of the stitching and calligraphy. It is quite simply an exquisite product. 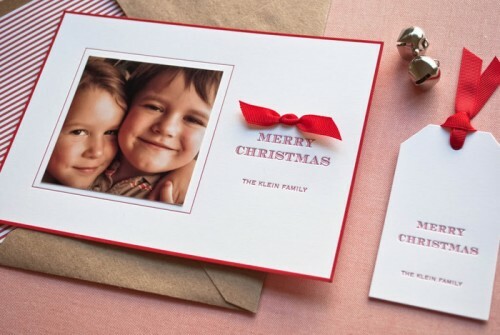 Their holiday cards are truly distinctive. 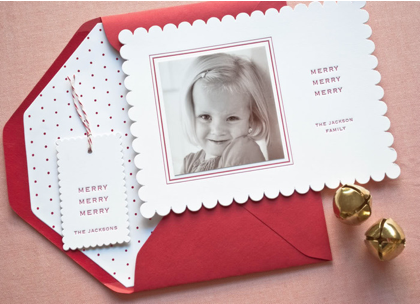 Sugar Paper recommends placing orders no later than early November if you want to have them in the mail by early December. They don’t post all of their designs online, but can easily work with clients via their retailers or over the phone. And for you early birds, they are offering 10% off all holiday cards for the month of September. Orders will be accepted over the phone, at their Los Angeles retail locations and with their partner retailers. 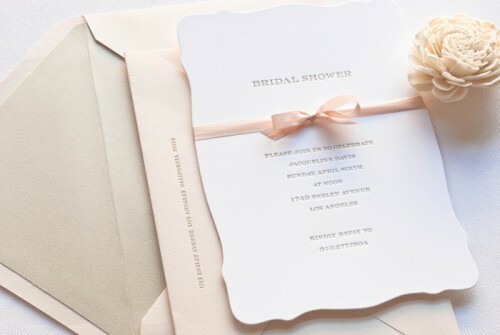 Chelsea also told me the very exciting news that a Sugar Paper invitation, featured below, will be featured in the Fall issue of Martha Stewart Weddings. 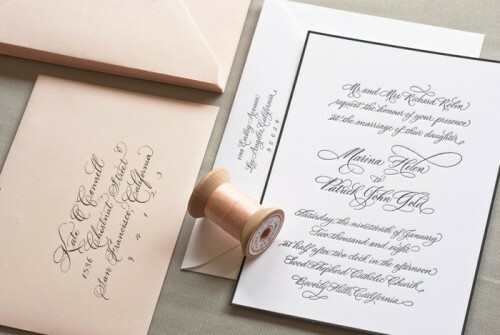 The custom invite was designed especially for the magazine based on a couture dress – all of you future brides take note. 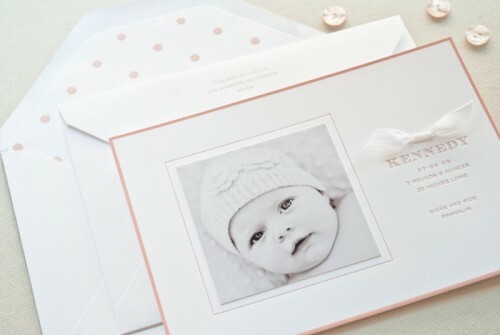 Sugar Paper also offers many additional services, including edge coloring, calligraphy, custom wax seals and monogramming. They are really a bespoke stationer and want to ensure that their clients receive the best of what they provide in terms of both design and customer service. So if you see something you like online, feel free to call. 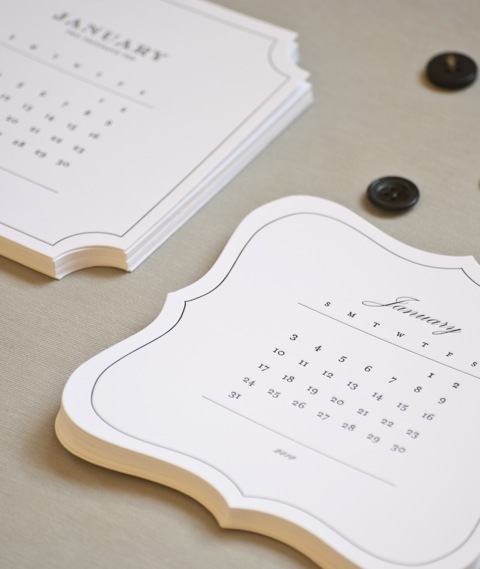 Sugar Paper is happy to set up an in-person or phone consultation. Would you expect anything less? This entry posted in design, invitations, letterpress, Stationery. 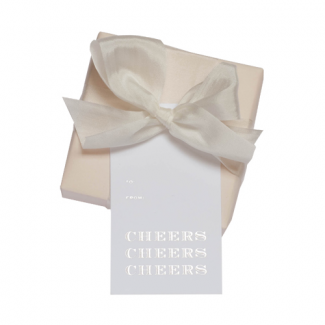 Entry Tags: Holiday Cards, Letterpress, Letterpress Stationery, Luxury Stationery, Martha Stewart Weddings, MMilestones, Sugar Paper, Wedding Invitations Bookmark the permalink. I see we both have a sweet tooth for paper, really sweet letterpress. The good thing is that letterpress will not give us any cavities….right? Thanks for sharing the video. Great to peek behind the scenes. Patricia – yes, really really sweet stuff! Courtney – thanks for stopping by – the video is a terrific little piece – love the antique presses. No way! I am from Darien and love, love, love Milestones! Too funny — thanks for the link to your blog! Too funny indeed! Perhaps I’ll run into you around town! 85 queries in 0.802 seconds.